Quizizz is an engaging review game that students love. It has a lot of similarities to the incredibly popular Kahoot, but also offers many unique features. Like Kahoot, students are awarded points based on how quickly they answer each question. Unlike Kahoot, each student answers questions at their own pace. Students are provided with immediate feedback, and can even review their results while they wait for other students to finish. 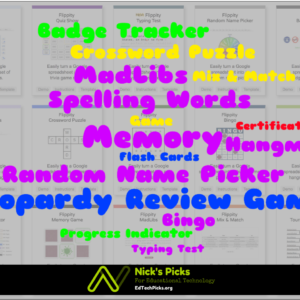 Teachers can search from a large number of publicly available Quizizz, or they can make their own with the easy to use quiz editor. It’s easy for students to join. A unique code is generated for each game. Students simply go to join.quizizz.com and enter the code. Teachers can view a real-time (almost) overview of how the class, and individual students are doing. 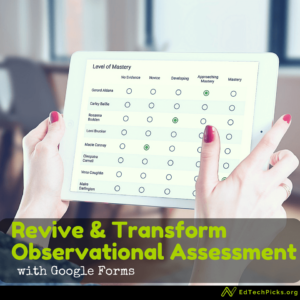 In addition to viewing student progress, teachers can monitor the results of each question as students respond. 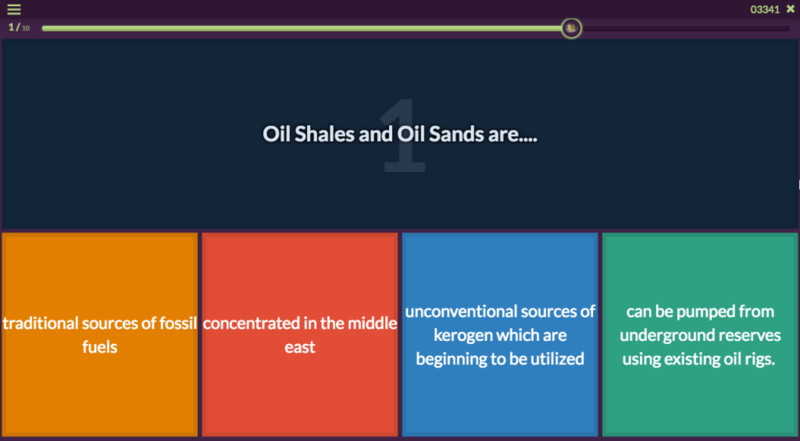 Teachers can review commonly missed questions with the click of a button when the game ends. Results can be exported in a colorful spreadsheet, providing whole-class data and a more detailed breakdown of the results by question and by student. 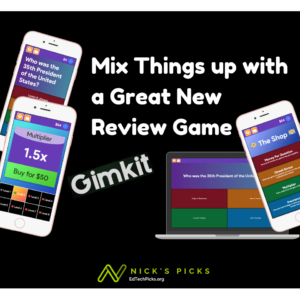 If you’re looking for a review game that is exciting for students, and informative for teachers, then you should check out Quizizz.